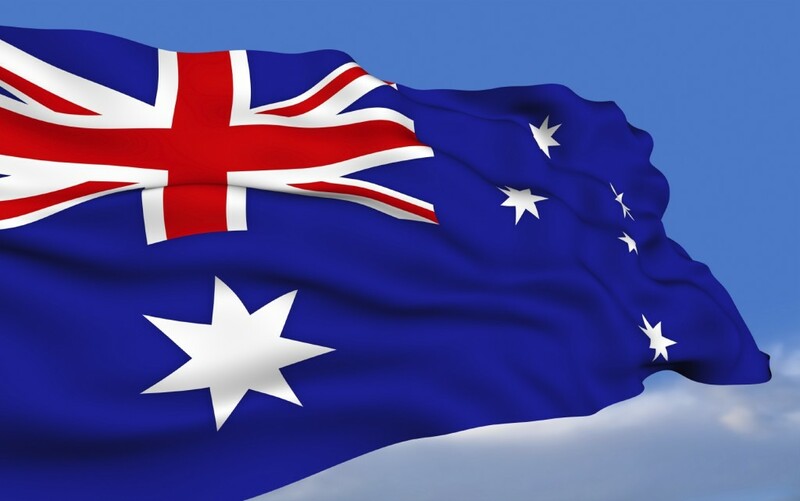 Australian Political Leaders Say No To Gay Marriage Referendum. Hopes of holding a referendum on Gay Marriage in Australia were dealt a cruel blow recently when both the anti-gay prime minister of Australia Julia Gillard and leader of the opposition, Tony Abbott have ruled it out. The Independent MP Tony Wilson had suggested holding a referendum on gay marriage on the same day as the general election in September this year. However Gillard rejected the notion outright, ‘the most appropriate way for the government to consider such an amendment is through a conscience vote in parliament’, she said. Abbott also rejected the idea of a referendum, saying ‘I think the coming election should be uncomplicated by other matters’.